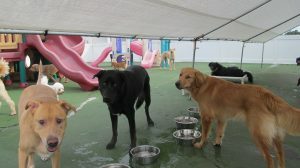 Why choose Cubby’s for your dog’s daycare? All dogs must have a current PA dog license (PA Law). The first step to enroll your pup in daycare is to complete the Daycare Application. Click the link below to complete the form. Once we receive your application we will contact you to schedule an evaluation appointment. All daycare fees must be paid in advance of attendance. 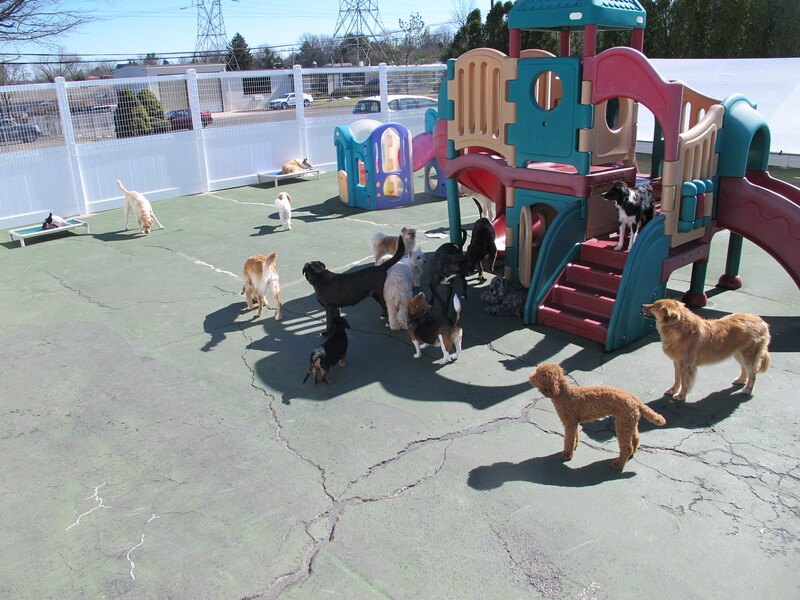 We offer a daily rate as well as discounted rates with our daycare packages. Days do not have to be used consecutively but must be used within 6 months of purchase. Are you a multi-dog household? Ask us about our discounts for families with more than one pup. Welcome to Cubby’s new website! Copyright © 2019 Cubby's Canine Castle All Rights Reserved.